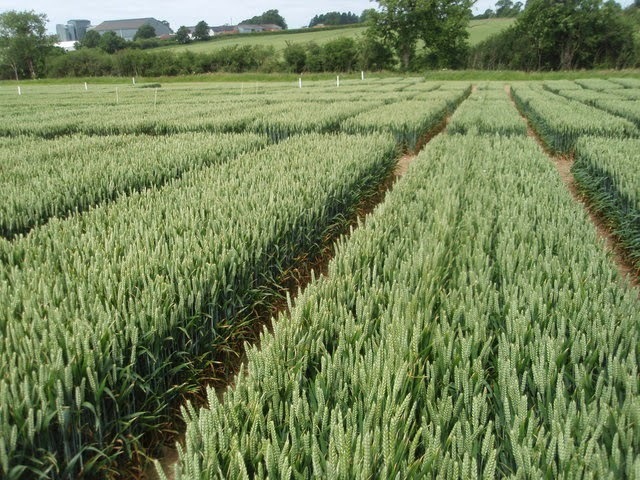 Seed Daily via SPX: The spread of exotic and aggressive strains of a plant fungus is presenting a serious threat to wheat production in the UK, according to research published in Genome Biology. The research uses a new surveillance technique that could be applied internationally to respond to the spread of a wide variety of plant diseases. Wheat is a critical staple and provides 20% of the calories and over 25% of the protein consumed by humans. 'Yellow rust' caused by the fungus Puccinia striiformis f. sp. tritici (PST) is one of the plant's major diseases and is widespread across the major wheat-producing areas of the world. Infections lead to significant reductions in both grain quality and yield, with some rare events leading to the loss of an entire crop. New fungus strains have recently emerged that adapt to warmer temperatures, are more aggressive and have overcome many of the major defensive genes in wheat.